Each year, Seacoast Women’s Network takes this time to thank you not only for supporting the organization but each other through business and personal interactions. We look forward to seeing you and spending quality time with each other. Not yet a member and want to join in the fun? Click here to sign-up as a member and register before December 4th. In an attempt to control our costs, please RSVP only if you intend to come. Every RSVP is counted and paid for by SWN. Thank you! A $5.00 gift certificate to a café or restaurant, a spot you think would be a good face-to-face location for coffee, breakfast or lunch. Questions? Contact us for details. An unwrapped inexpensive gift, (we suggest a re-gift, something you have but will never use or something from a second-hand store). Every year SWN donates to a worthy charity based on your input. This year our charity is End 68 Hours of Hunger. Please visit their website for information on this wonderful organization. We will continue our annual tradition of decorating a tree for HAVEN. 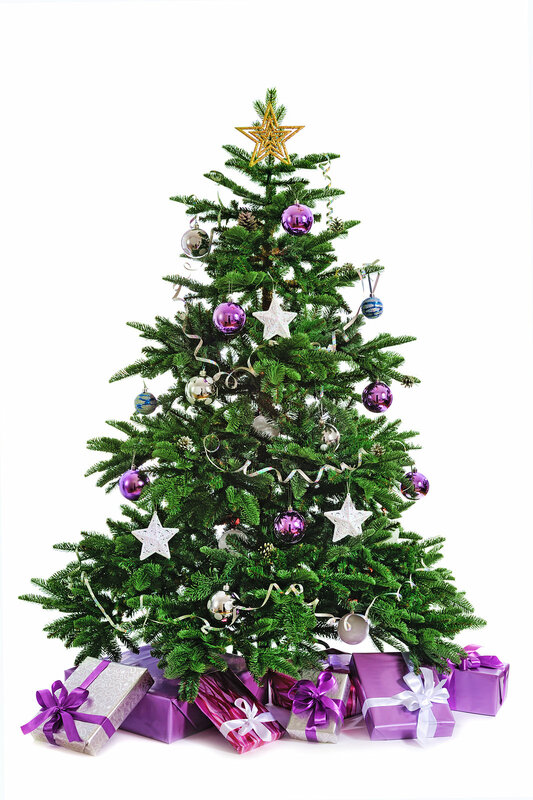 By using ornaments and gift card donations from you we will decorate the HAVEN tree. Your donations give survivors of domestic and sexual violence and homelessness the power of choice!